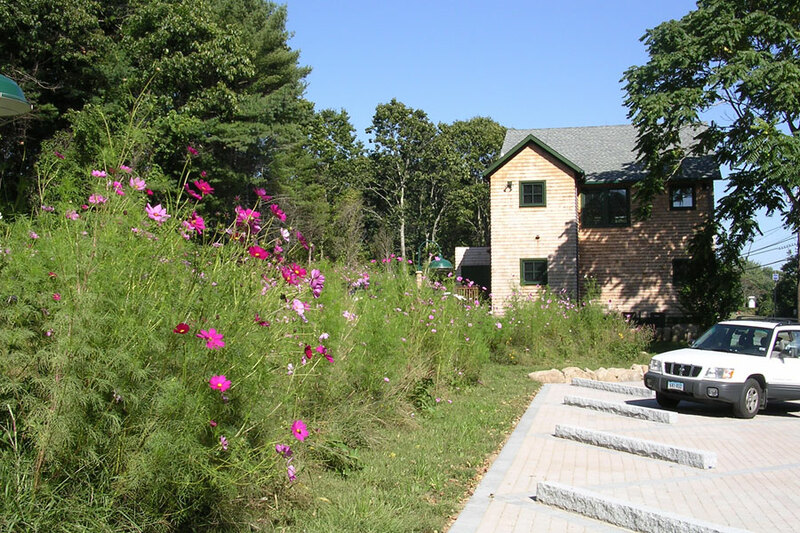 The landscape design for Haversham Offices in Westerly, Rhode Island focused on providing a ‘sustainable” landscape that complimented the architecture of the building. 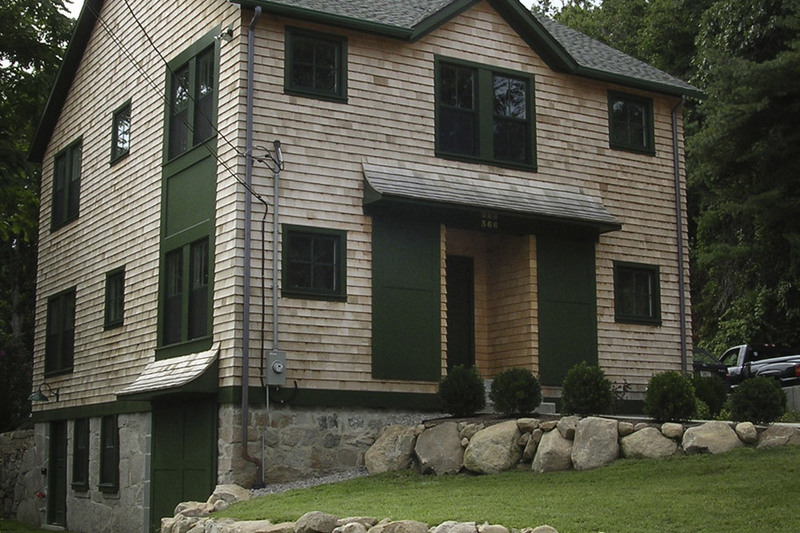 In keeping with the owner’s desire to have a low maintenance facility, the design, focused on minimizing environmental impacts and the materials selected were those that would be easily maintained. Parking areas are surfaced with permeable materials to avoid the expense of subsurface structures for addressing storm-water runoff. 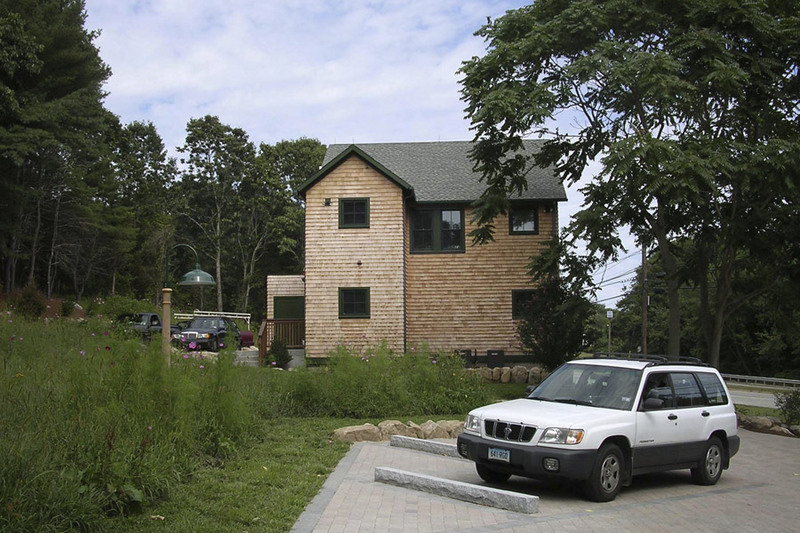 Development impacts are minimized through the use of porous surfaces, native plants and the inclusion of a meadow rather than lawn. Selected plant material is suited to a coastal area and easily sustainable for this location. Existing invasive plants were removed while existing healthy trees and shrubs were retained. Plantings are drought tolerant and are resistant to most pests and diseases. 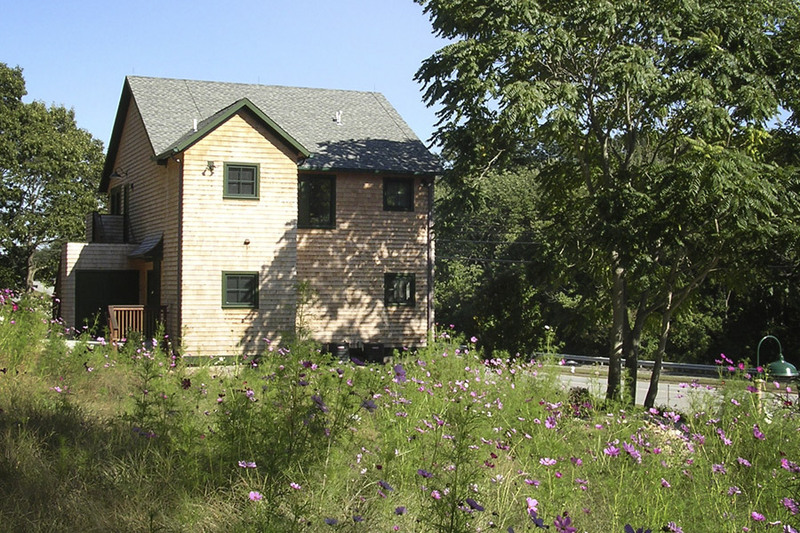 Wildflower meadow seeding was used along steep slopes and the larger expanse of lawn to reduce mowing, as well as eliminate the need for fertilizer and watering.